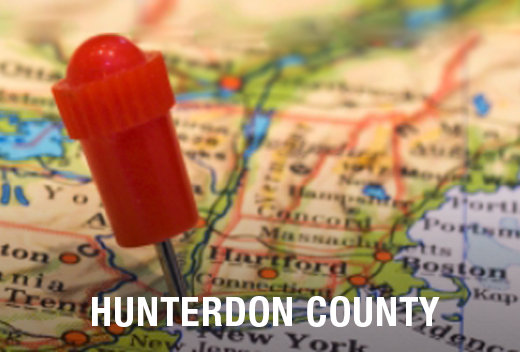 Are You Moving in East Amwell Township, NJ? Accurate quotes. You’ll only experience honesty with us. Other movers often lowball their estimates only to pad the final invoice with additional charges. We believe that a well-informed customer is a satisfied one. Highly professional staff. Moving takes a lot of work and planning. Our in-house employees are knowledgeable, making things easier whenever they can. Not every business treats its customers with courtesy. 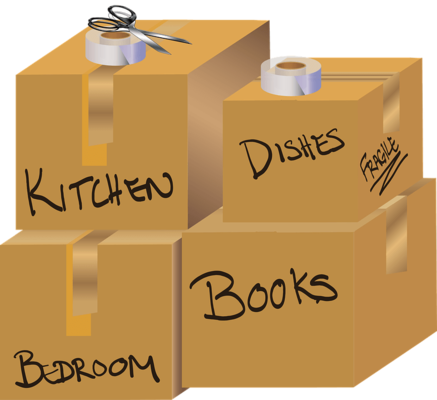 At All Jersey Moving & Storage, you’ll know right away that you are our priority. Skilled moving crews. Our teams move bulky furniture around the tightest of corners with ease. Also, we move delicate antiques and electronics with skill. All crew members are background-checked and arrive in uniform and on time for each moving job. Well-maintained equipment. We clean all of our vehicles and equipment before each job so your belongings will arrive clean and undamaged. Movers also bring blankets and other packing materials to help with the process. Calling on local movers gives you the best deal. All Jersey Moving & Storage stands apart from other companies because we know East Amwell Township like you do. Even more, we know the traffic patterns and building management companies. This helps keep things running smoothly on your big day. Moving at the Last Minute? We’ve all had plans change at the last minute. When it comes to moving, it can raise the stress factor significantly. But since we send movers to East Amwell Township, NJ on a daily basis, we can help. When you need movers fast, start with our instant moving quote form. Then call us at 1-800-922-9109. If it’s after normal business hours leave a message. We return calls quickly. We’re proud to offer climate-controlled storage units that are different than other ones you’ve seen. Our state-of-the-art wooden units are the best containers for short- and long-term use. Safely store clothing, furniture or even artwork. We always have more storage options than our competitors. If you’re storing furniture, ask us about our protective padding. Warehouse and distribution services are also available for business clients. Contact us now to receive a free quote to move to or from East Amwell Township, NJ.